RC10 is back as limited edition release! When I was a kid I always had my eye on the Team Associated RC10 but it was very expensive. I was however still lucky to get my hands on a Tamiya Grasshopper (also recently rereleased), but it was never a RC10 replacement. 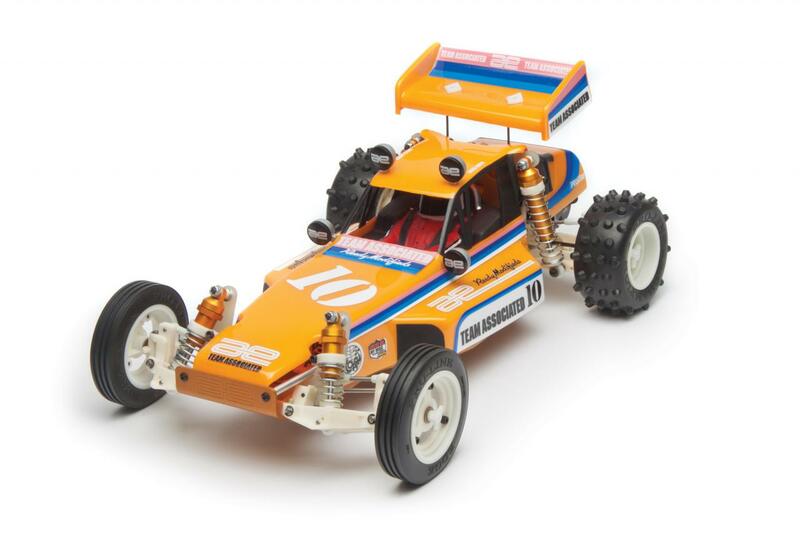 I come to find out that Team Associated has rereleased the RC10 Classic kit for a limited time. Still made in the U.S.A. (or “a good portion of it is”) with the same basic parts (full list of changes here) — I believe the tooling has changed but for the most part they are identical (read about it more here). 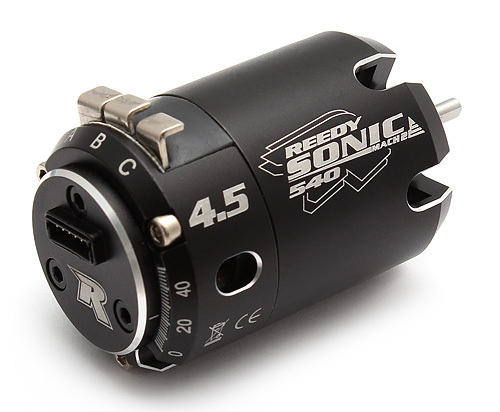 Even the most iconic component, the gold anodized aluminum tub chassis, is included except it has been updated to fit either a 6-cell NiMh or 2S LiPo battery packs.